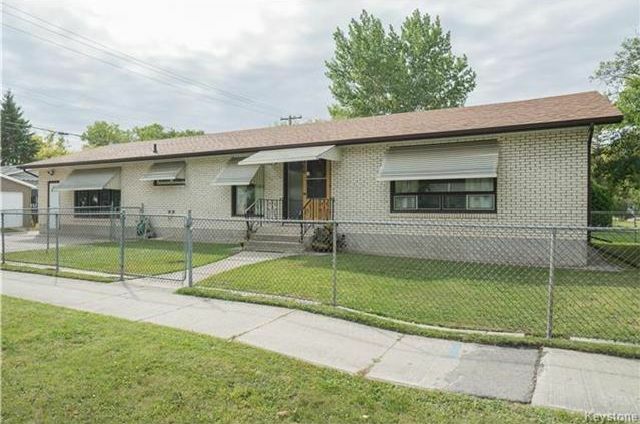 Priced below assessed value! 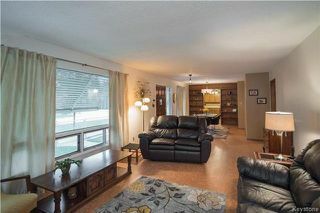 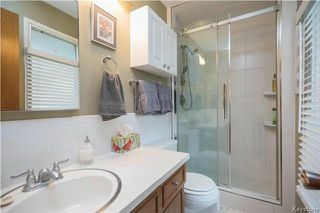 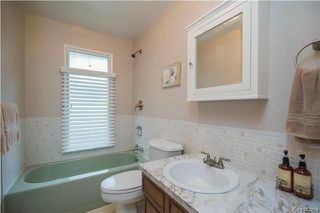 Offering 1280 sqft, this custom-built bungalow has been within the same family since construction! The large open-concept living/dining area is the perfect place for entertaining and is accented with beautiful cork flooring, updated lighting, and a tyndall stone wall. Just off the dining area is the spacious kitchen with plenty of counter and cabinet space. 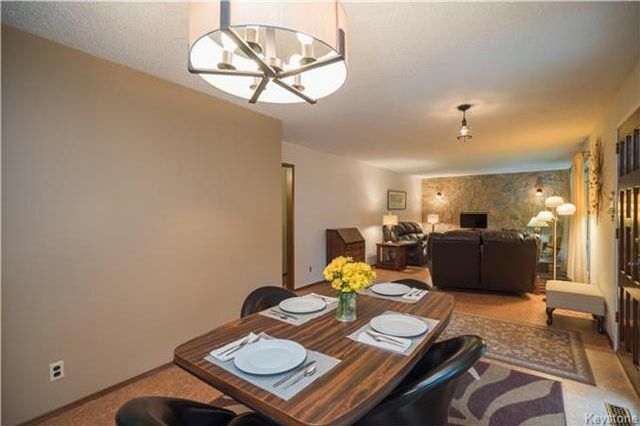 Further into the main floor you will find the spacious master retreat complete with a W/I closet and 3-piece ensuite, as well as a 2nd bedroom, and 4-piece washroom. 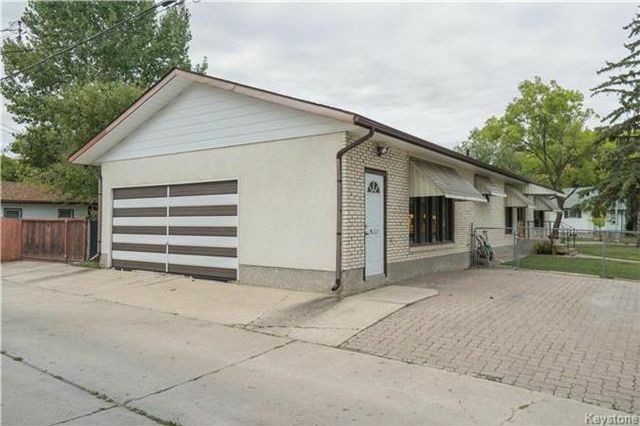 The lower level of this home has been developed with a large recroom area, utility area, workshop area, and storage area. 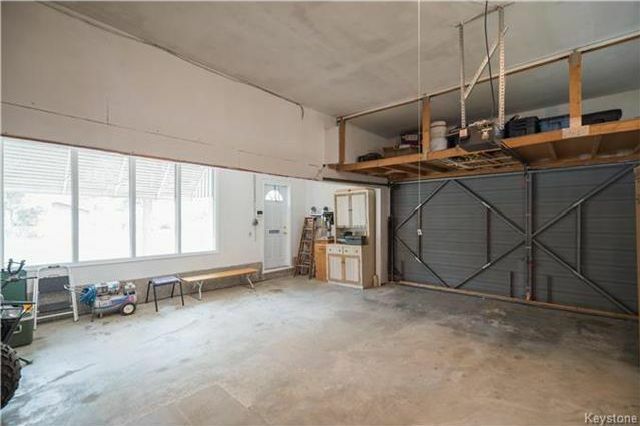 The oversized double attached garage is a mechanics delight-with high ceilings (room for hoists), wiring for 220, and plenty of space. 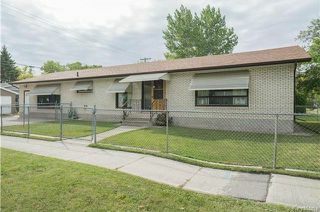 The yard is fully fenced and provides convenient access to the exterior parking. 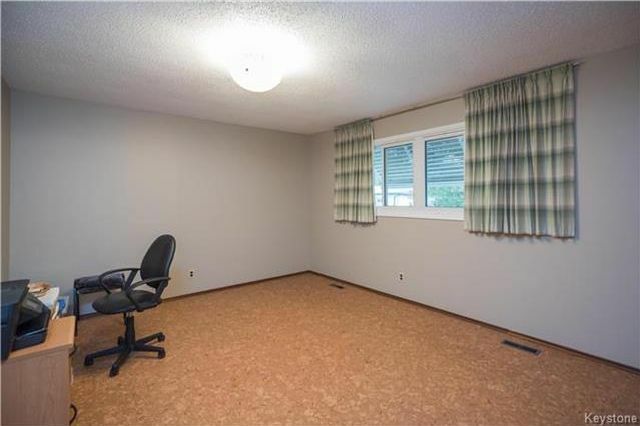 Upgrades: cork flooring(2009), shingles(2015), HWT(2012), some PVC windows, R40 attic insulation, & more! Welcome to 400 Yale Avenue West. 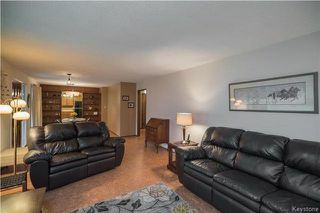 Upon entering the home you are welcomed by the lovely living room and dining room. 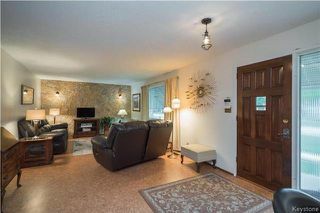 The living room has a large picture window, stone accent wall and the cork flooring. The living room flows right into the dining room. The dining room has great space to fit a large table for the whole family to sit at. 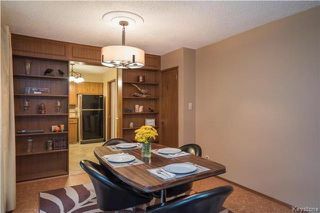 The dining room has built in shelving and is right off the kitchen and living room. 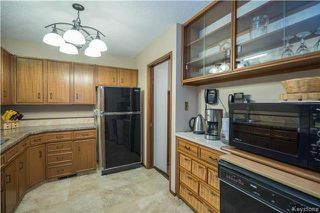 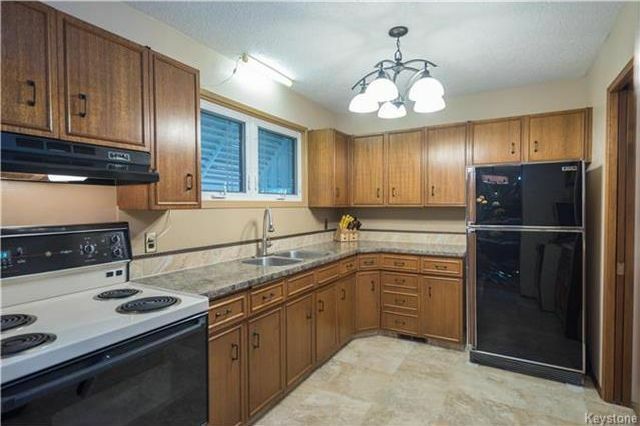 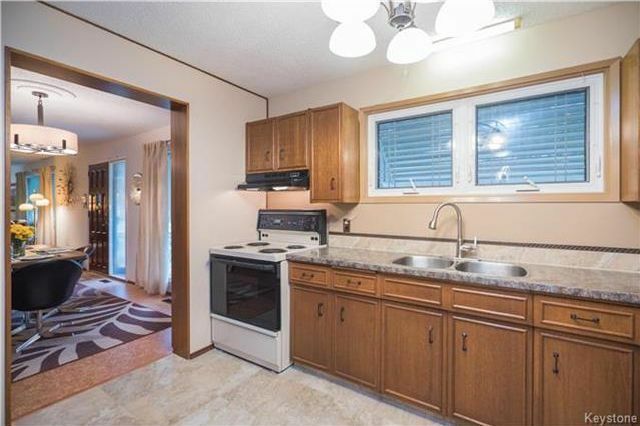 The kitchen features plenty of cabinet space and premium vinyl flooring. There is a big bright window over the sink in the kitchen. 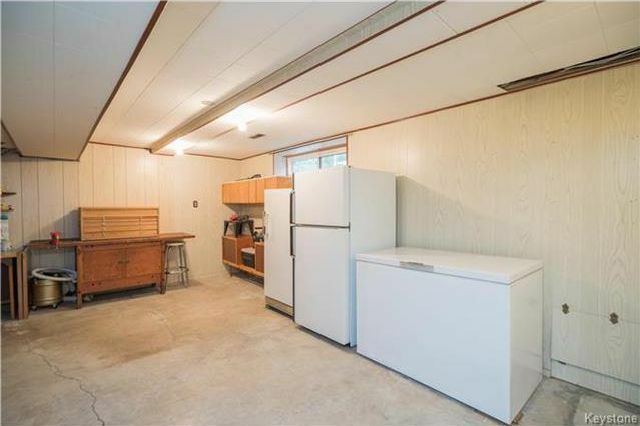 The cabinet space continues over the oven and the kitchen has plenty of counter space for food prep. The master bedroom is massive, and could easily fit the largest furniture. 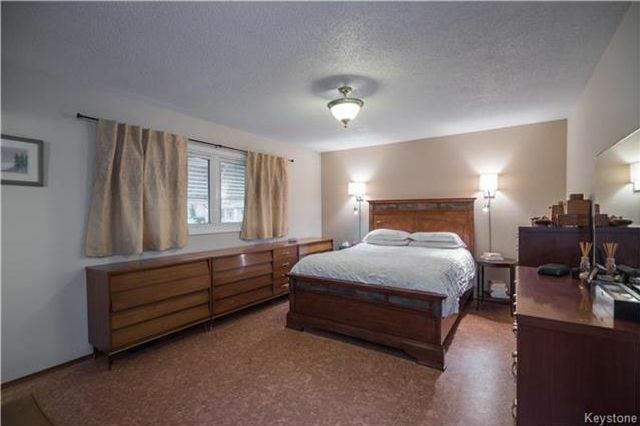 The master bedroom features a 3- piece en-suite bathroom. The second bedroom can easily fit at king size bed and plenty more furniture. The large recroom in the basement. 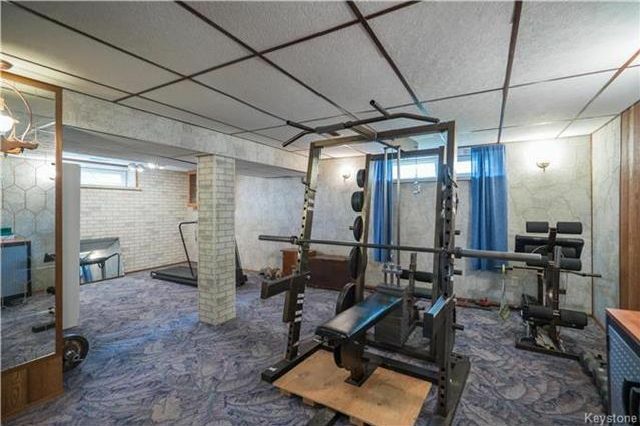 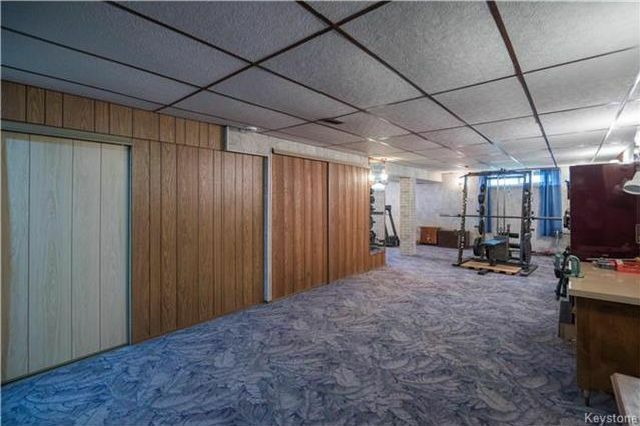 The large recroom in the basement is partially used as a gym. 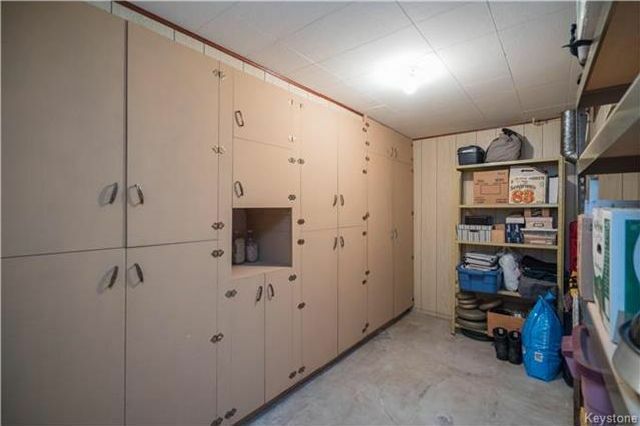 Storage room in the basement has plenty of cabinet space. Another storage room in the basement. 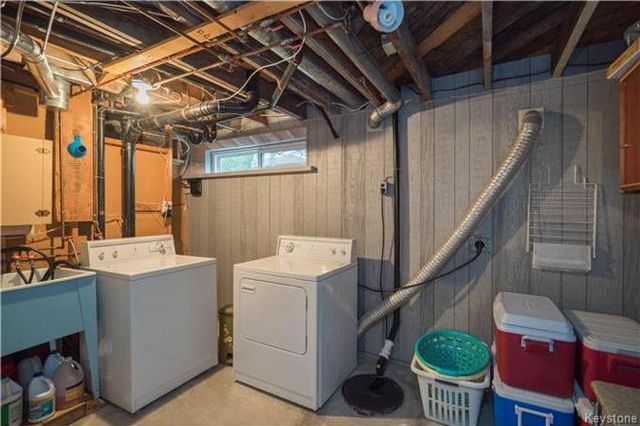 The laundry and mechanical room. The attached double garage has a convenient storage loft and is wired for 220 amps! Back lane entry to the oversized double attached garage.